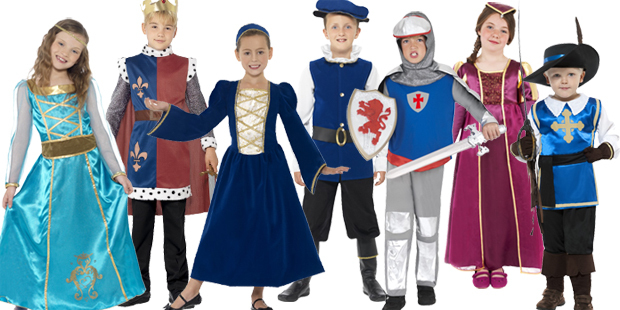 Welcome to childrensfancydress.co.uk the specialist supplier of childrens fancy dress and the home of dressing up for children in the UK. 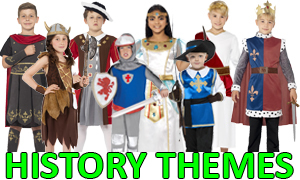 In this website you will find a wide range of fancy dress costumes for boys and girls for home, for parties and for school events and projects. 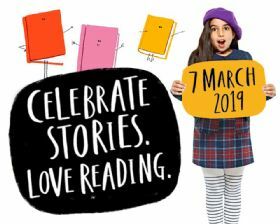 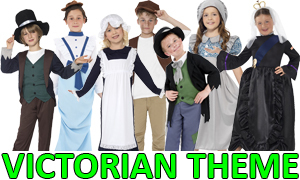 Clicking on the different areas will show you a range of costumes from history, from around the world as well as characters from film, TV, music and classic storybooks plus an array of animal costumes and uniforms. 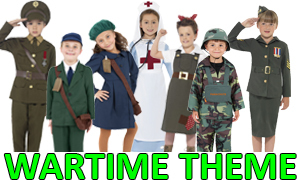 We list some complementary costumes for mums, dads and teachers but for a full list of adult fancy dress costumes and accessories, please visit the sister website www.partytimedirect.com.